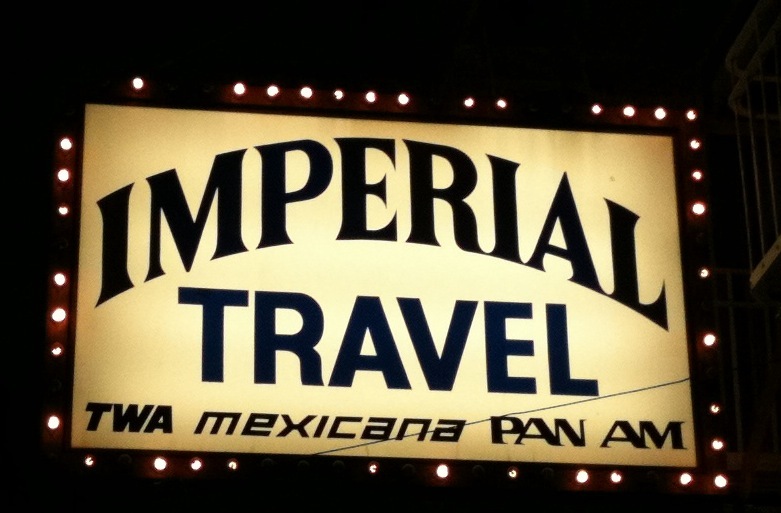 Mission travel agency signage = airline history. 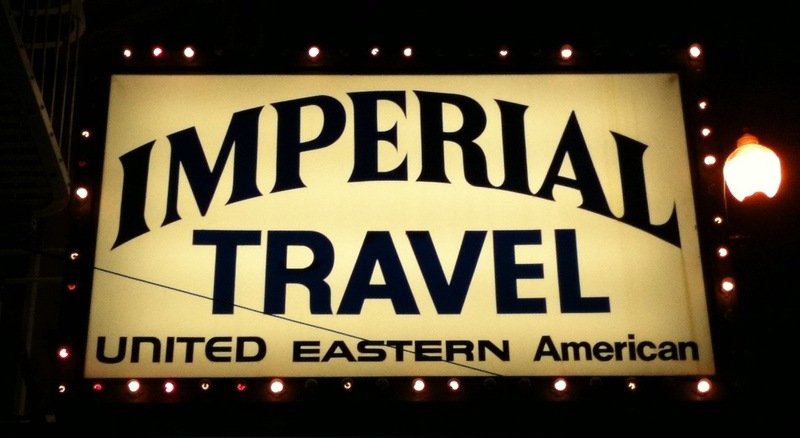 Truly “imperial” travel would have been on BOAC, however. And it kills me that Aeroflot outlasted Pan Am. I love the jaunty Valencia. I have my theories. Specifically around the paranormal population of the Mission, who still depend on ghost airlines to get around. I mean, just look at that sign and tell me its not targeted at the undead? Eastern has some good Día de los Muertos specials.